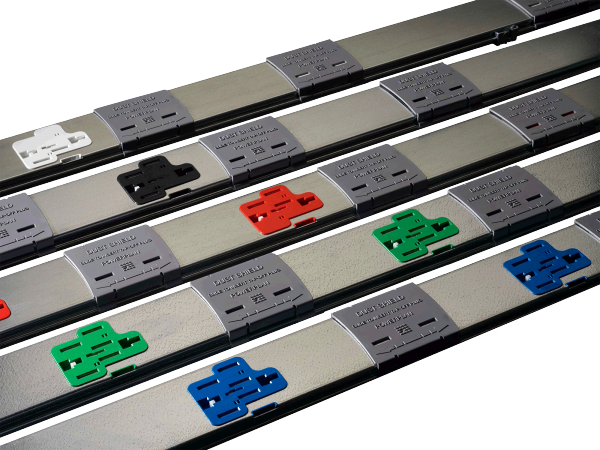 Betatrak Tap-offs are colour coded and non-interchangeable between busbar types. 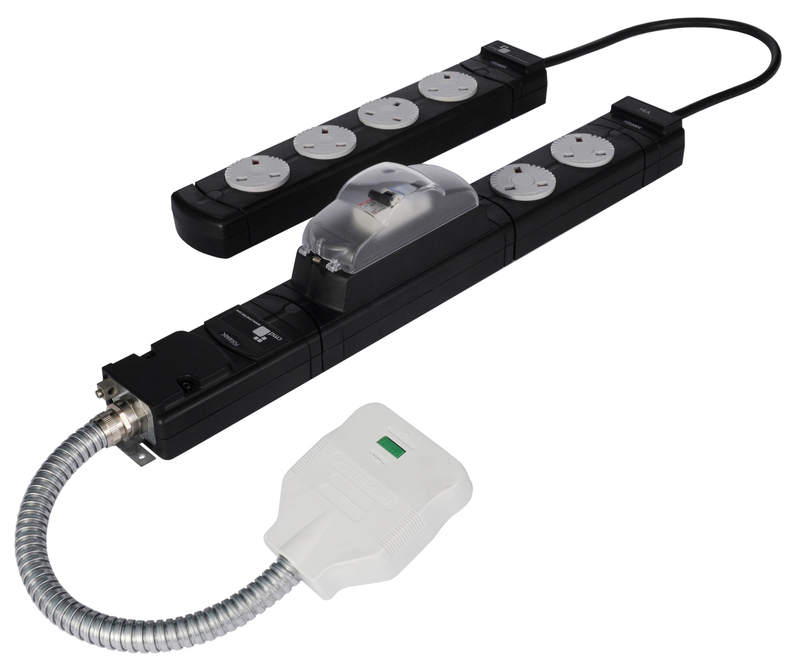 The slide locking, positive latching tap-off plug prevents accidental disconnection and can be added to or removed from the busbar while the system is live. All 3 metre long, 32A tap-offs incorporate an unfused plug, and as standard, 16mmØ metal flexible conduit enclosing 3 metres of 4mm2 cables. 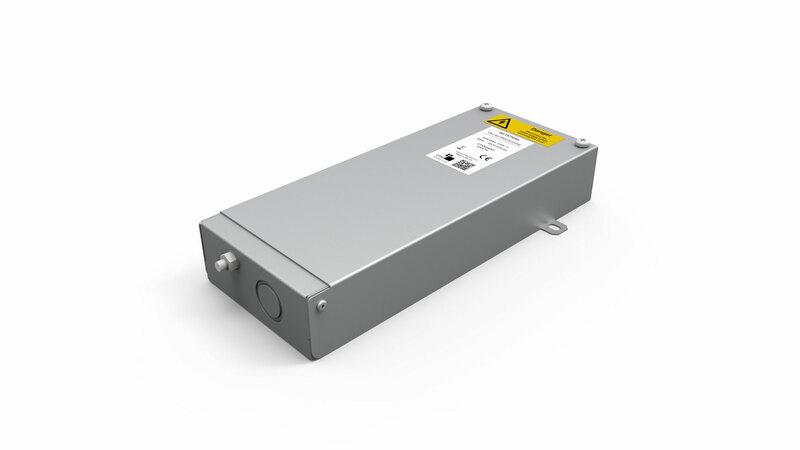 These units are designed to comply with Regulation 434.2.1 of BS 7671:2008. CMD tap off units conforms to the high integrity protective requirement by virtue of using a protective conductor of 4mm enclosed within a flexible conduit, thus providing additional protection against mechanical damage. The flexible conduit is supplied 225mm shorter than the specified tap-off length to allow compliance with 434.2.1. All 13A fused tap-offs are fitted with 4mm high integrity earth conductor.